Lee Jimenez is a NYC based fitness instructor and founder of Body Battle Fitness. Lee's expertise come from his own personal fitness journey, once weighing 255 pounds and unaware of his own motivation kept him from meeting his fitness goals. In 2010, he was inspired to make that physical change through group fitness. Lee spent 4 years in the Beauty Industry until pursuing the Health and Wellness career path in 2015. He became certified in group fitness, indoor cycling, and personal training; while merging his corporate marketing experience in the fitness world. 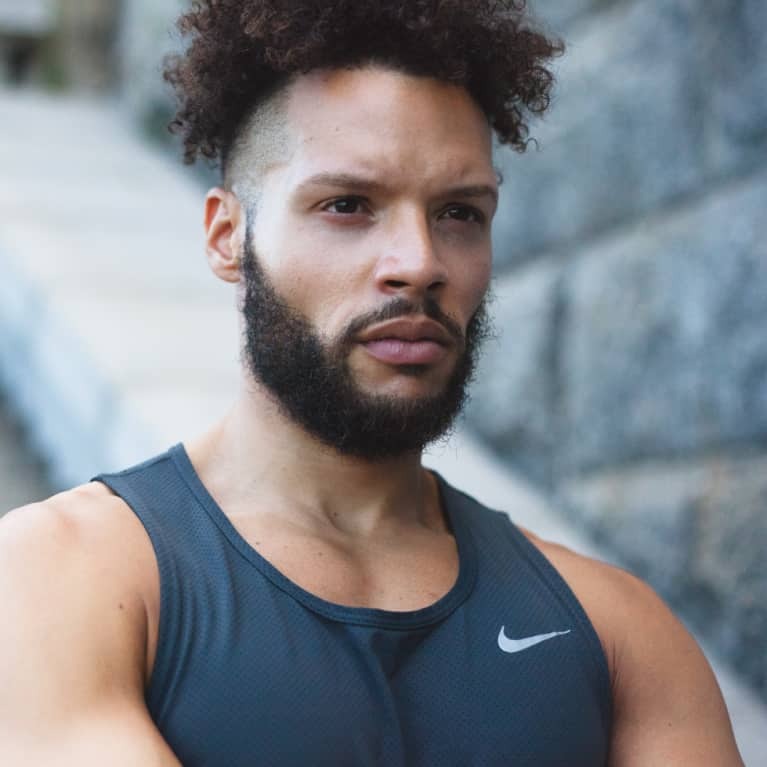 Now vegan, a running coach, and fitness professional Lee continues to authentically inspire, motivate and cultivate his gladiators to go beyond their comfort zone to be stronger every day. Lee has appeared in media and fitness brands including Daily Burn 365, Bowflex, and Equinox Campaigns globally.